At WIBA, you will make long lasting professional connections and find opportunities for partnerships. WIBA will provide the resources your business needs to find success. WIBA keeps members informed about legislation and regulations as well as taking action on issues relevant to members’ success. WIBA offers education seminars and workshops that will move your business toward success. Celebrate National Small Business Week with exhibitor booths, workshops, networking and more on Thursday, May 9 at KS Small Business Development Center at WSU. 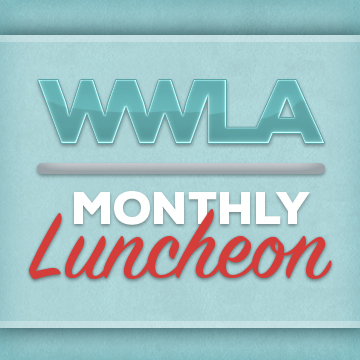 This event is free for WIBA members and guests! 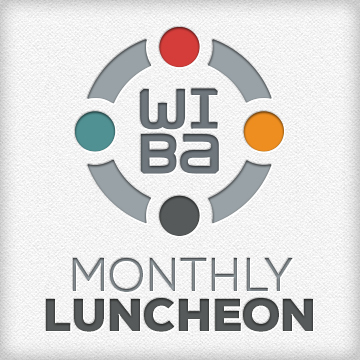 WIBA offers members multiple opportunities to connect with peers and mentors with a wide variety of expertise, as well as educational and growth focused support and programs. Stay informed and connected—subscribe to the WIBA CONNECT newsletter to get the latest insights, news and events delivered to your inbox every week. As an independent business leader, we know you have invaluable insights and experience. We’d love for you to work with new entrepreneurs as a volunteer or mentor.